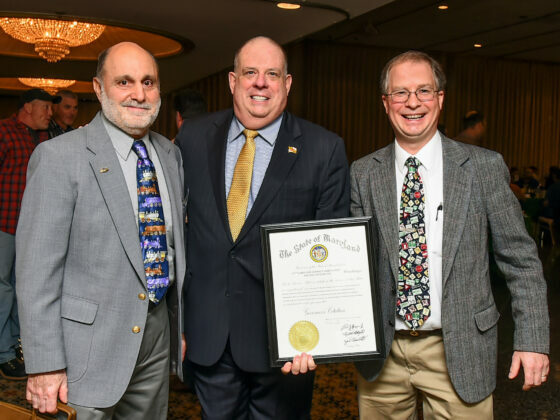 Why Join | The Maryland Asphalt Association, Inc.
Maryland Asphalt Association members gain insight into our industry through active participation in the Association. Legislative activities both locally and nationally with our members and their elected representatives help us navigate the industry through the many financial and legal issues we see on a daily basis. By developing a coalition of members our unified voices amplify our member’s importance. Guidance from our lobbyist ensures that key political activities are focused on and optimize for the betterment of our industry. 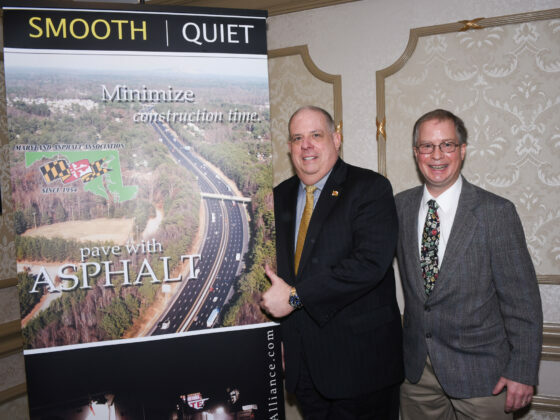 The Maryland Asphalt Association conducts a Paving Conference each spring to bring together asphalt producers and contractors, SHA, FHWA, county and local municipal employees, engineering and consulting firms, and various industry experts. 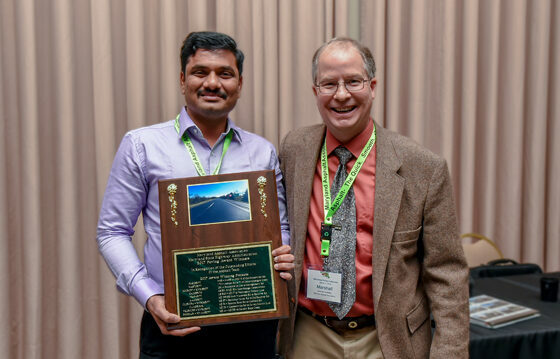 Yearly highlights include awards for projects from around the state, safety and technology transfer presentations, and presentations from other industry experts as well as vendor displays highlighting innovations and opportunities. 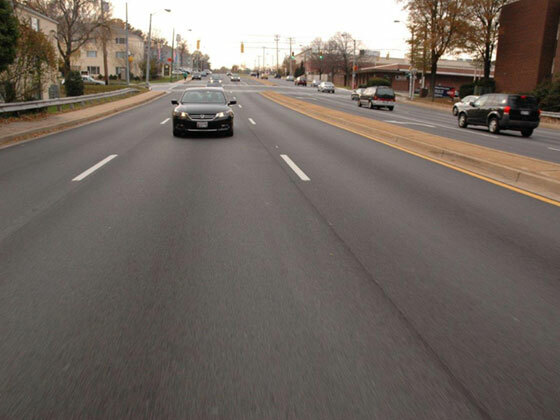 Maryland Asphalt Association members have access to technical advice and assistance. 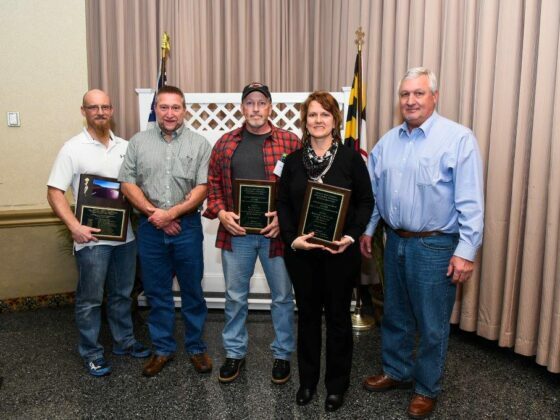 The Maryland Asphalt Association members often share advice and support with other plant owners. Members of the technical working groups meet with FHWA and SHA members on regular intervals to discuss current production activities and discuss issues related to specification development, deployment and compliance. 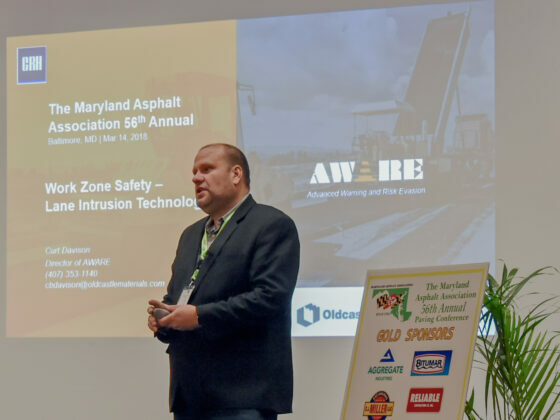 Through the interaction with SHA and FHWA members, the latest in technological advances in the asphalt industry are discussed and possible deployment in experimental projects examined. Each fall a networking opportunity is hosted by the Association. The “HotMixer” allows members and their invited guests to share in camaraderie while enjoying good food in a relaxing atmosphere. This is an opportunity to show coworkers and/or clients appreciation for their help throughout the year. Periodically other forms of networking events designed to be shared by companies and clients are held at local venues. 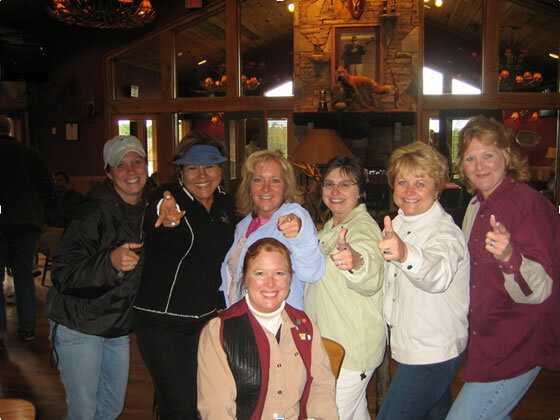 Sporting clays and golf allow for an out of office activity where the members can let off a little steam busting clays or driving balls into oblivion.